After an asylum request was definitively rejected by OFPRA and CNDA, it is yet possible, under certain conditions, to re-apply for asylum, i.e. to file an « application for reconsideration ». How can I apply for the reconsideration of my asylum application? For OFPRA to accept to reconsider your asylum request, you must introduce one or several new facts. Pay close attention to what is considered to be a new element. If you apply for reconsideration with an application that does not meet the criteria described below, your application will be rejected without an interview. What is a new fact? >> In cases where the event occurred before the decision of rejection, a fact is new if you can prove that you did not know about the event at the time of the decision of rejection. ⟶ A “wanted” notice or a police summons from the authorities of the country of origin. ⟶ Arrest or reprisals of a relative (but such events must be in relation to your own situation), a court conviction about you. ⟶ The evolution of the political and/or security situation in the country if it has an impact on your personal situation. ⟶ The granting of protection status to a relative whose fears of persecution are related to your own situation. !! New evidence does not equal new fact. A new fact is not new evidence. An application for reconsideration will not be accepted if the element that you add only confirms your oral or written statements from your previous application. Examples: a membership certificate from a political party is not new evidence if you had previously mentioned your membership to this party. Similarly, a newspaper article or a letter from a lawyer mentioning facts that had already been considered in your previous application will only be considered as simple evidence corroborating previous facts. A new element is not necessarily a written document. It can be an event that you can describe in oral statements. But in that case, it may be difficult to prove this event; and chances of success are low and will depend on the accuracy of your statement (dates, places, names, etc.) to recount the event. I have new facts to add to my asylum application: what steps should I take for the reconsideration? As for your first application, the application for reconsideration will be examined by the OFPRA and CNDA. To file your application for reconsideration, you have to go to the SPADA to get an appointment with the prefecture. 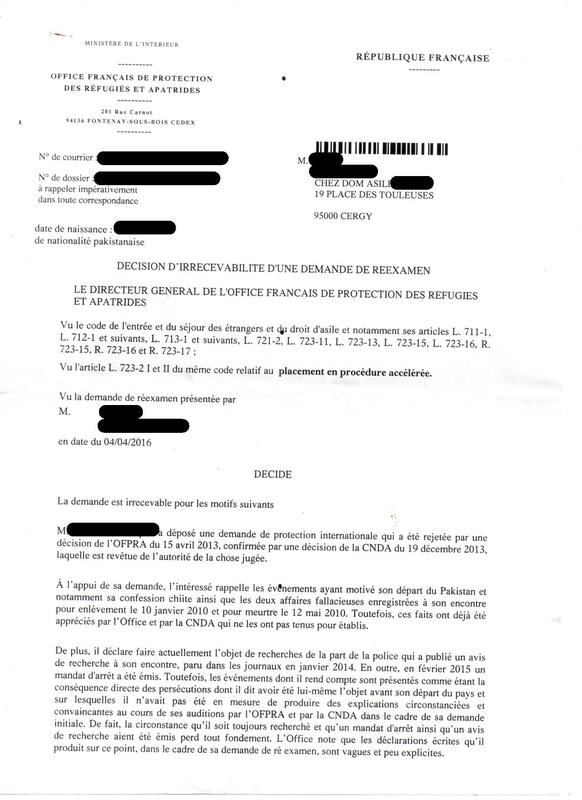 It is possible that the SPADA requires that you go back to the region where you did your first asylum demand. >> WARNING : There is a special procedure for Ile-de-France (departments 75, 77, 78, 91, 92, 94, 95). Don’t show up directly in a SPADA but call the OFII from your phone: 01 42 500 900 – paid call. The OFII wil guide you. 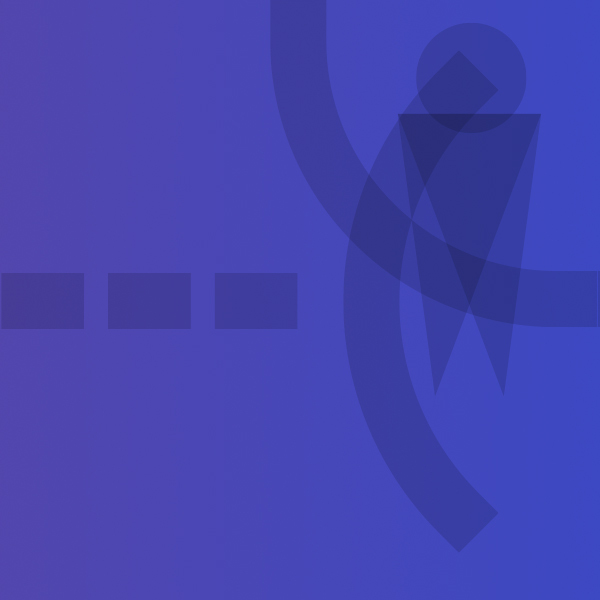 >> A request for reconsideration will automatically be in fast-track procedure. The allocation can be refused, except if you are in a vulnerable position. Therefore, the examination period is quite short. After receiving your application, the OFPRA must first examine if your request is admissible, i.e. if the facts that you are introducing are new. 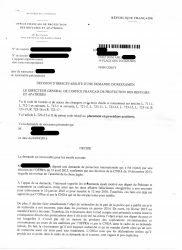 -> If these facts are not considered to be new, your request will not be admissible (see below the letter you will receive in this case). If you want to contest this decision, you can appeal before the CNDA. -> If these facts are considered to be new, your request is admissible. 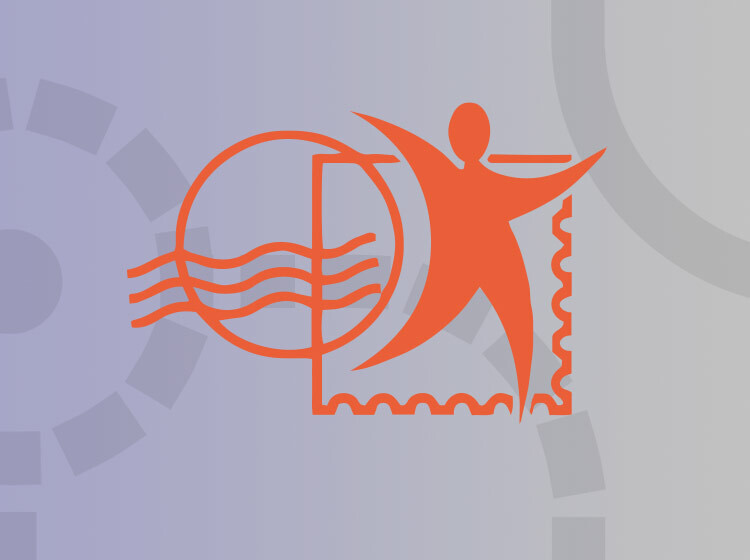 The OFPRA will examine your application within the timeframe of the fast-track procedure. The stages of your asylum application will be the same as those of a first-time application in fast-track procedure. >> If your request is admissible, the new fact must be: established (considered credible), relevant (related to your personal situation), and must justify your fear of persecutions. Even if the element is considered as new, you may not automatically be granted protection status. Even if some documents recount a new fact, applications for reconsideration are very often rejected by the OFPRA and CNDA, as their authenticity is often questioned. > If your request had been considered admissible but was rejected by OFPRA after examination, you can appeal before the CNDA, as for your first application. 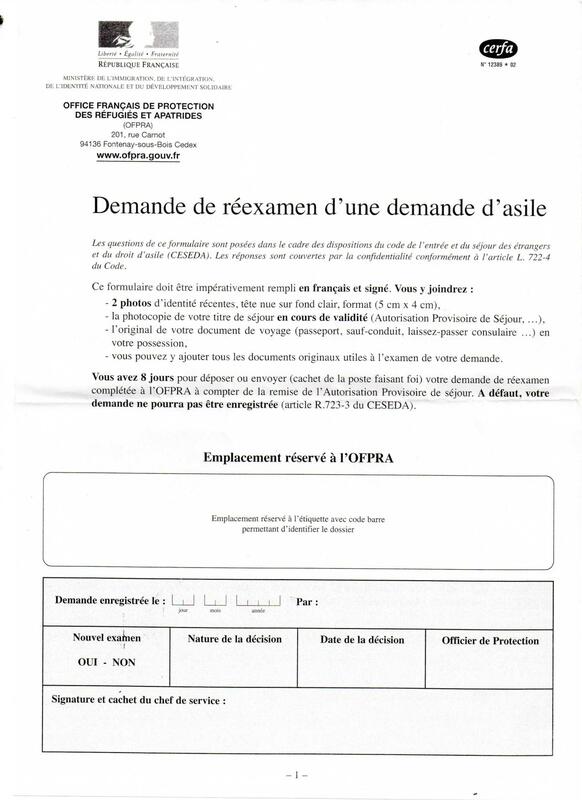 After a reject of OFPRA in reconsideration, even if you make an appeal with the CNDA, you are in illegal situation in France. 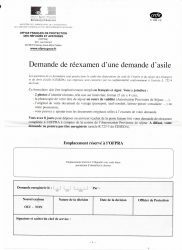 The prefecture won’t renew your asylum demand attestation and you could receive an obligation to leave the french territory and be expelled from France.